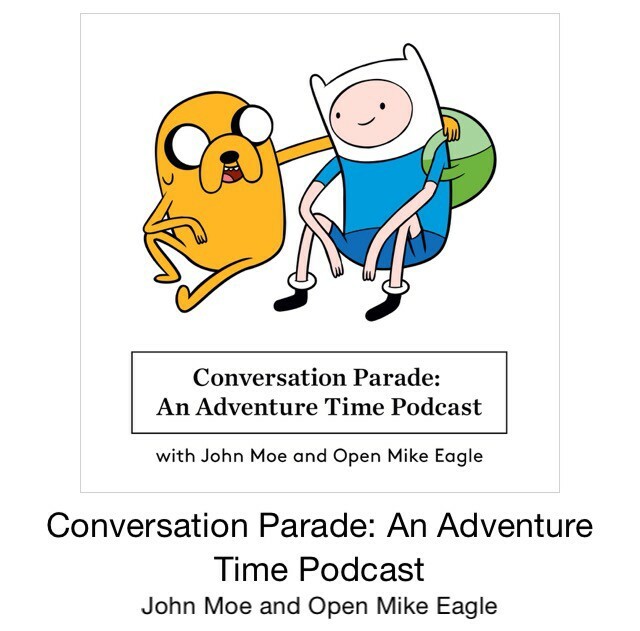 This is a relatively new podcast but it’s everything any Adventure Time appreciator needs. From what I know so far, is that it’s hosted by two dads who are huge Adventure Time fans. They pick specific themes, characters, or plots and simply discuss them. They have guests from the Adventure Time team, and everything. This podcast is so special because it feels so human. Starlee Kine asks people/friends if they have a particular mystery in their lives that they could never solve. The mystery must be something that can’t be solved by going through the internet. Then she basically goes out investigating, finding clues, interviewing people etc and forming this heartwarming interacions with strangers. Episodes 2 & 3 got me really emotional but I don’t want to say why, because you’re going to have to listen to this gem. First season is complete and according to Kine it comes back in July! This one is special because it’s like you’re gaining snippets of general knowledge, history with a touch of secondhand nostalgia.